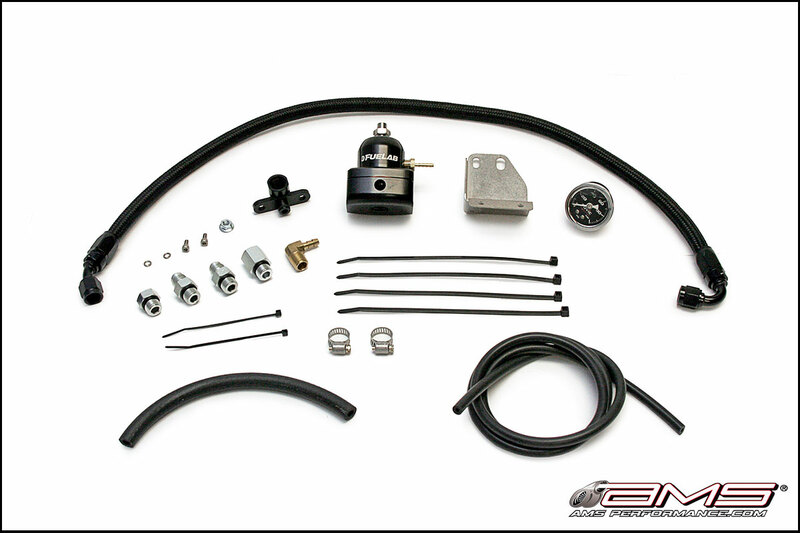 The AMS EVO X Fuel Pressure Regulator Kit is designed for anyone running an upgraded fuel pump and or fuel injectors. 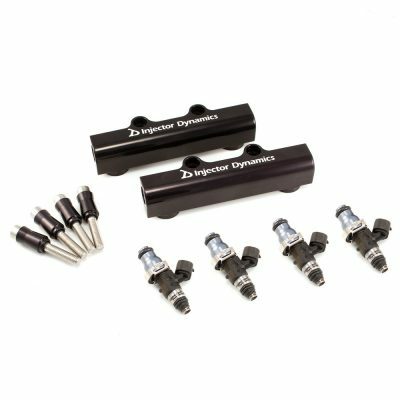 Whether you are running too rich and need to back off the fuel pressure or if you are running too lean on your current injectors and need to raise base fuel pressure, this is the system for you! 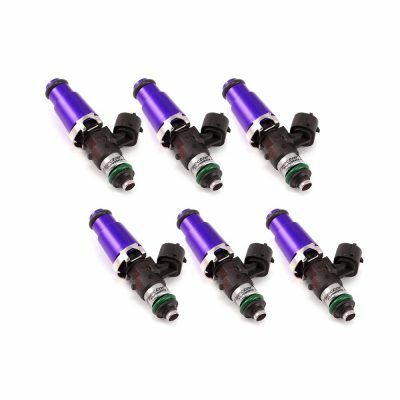 A vibration resistant, liquid filled fuel pressure gauge is included allowing you to monitor your fuel pressure. 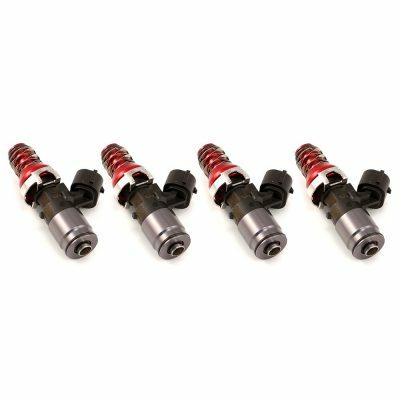 Requires no cutting or modifications to your vehicle for easy installation and/or removal. Line and fittings to bolt up to any stock or stock replacement fuel rail.